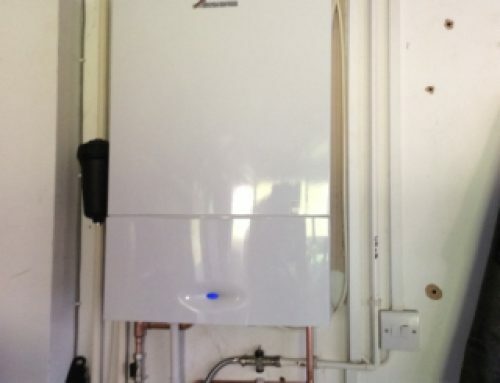 If you need a new boiler, you do not want to be spending out money to get a quote. Here at Just Gas, Graham will come out to give you a quote free of charge! This way you won’t need to worry about spending unwanted bills and will only have to pay for the boiler to be installed! Call us at the office today to book in your free quotation or fill out our ‘appointment fill in form’ and we will pick it up in the office and book you in. 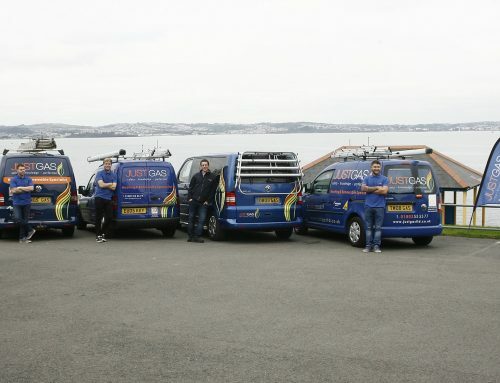 We also work with LPG and Commercial! And we can also do free quotes for bathroom installs.